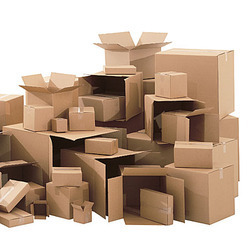 Pioneers in the industry, we offer kraft boxes, plywood pallets, industrial wooden pallets, kraft corrugated boxes, wooden pallets and industrial plywood pallets from India. With the valuable assistance of skilled team of professionals, we are offering an extensive range of high quality Plywood Pallets. 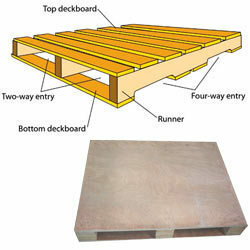 The provided pallets are available in variegated sizes and specifications to meet diverse needs of our clients. 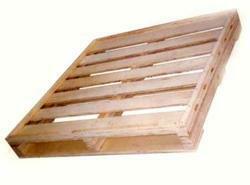 Used for packing machinery, our offered pallets are manufactured by our proficient professionals using high grade plywood and the latest technology. 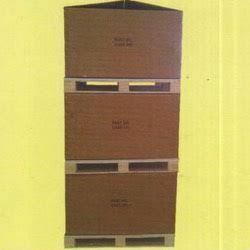 Our valuable clients can avail these pallets from us at nominal prices. By keeping track with the market development, we are offering optimum quality Industrial Wooden Pallets. The offered pallets are crafted using premium quality wood and advanced technology in adherence with industry norms. 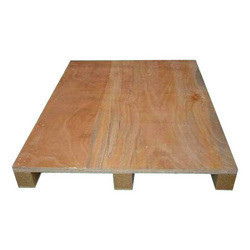 Owing to their different qualitative properties like termite resistance and moisture proof, the offered pallets are highly praised in several industries for shipping purpose. 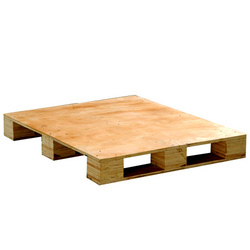 Furthermore, we provide these pallets with different sizes and shapes in accordance with customers’ specific needs. 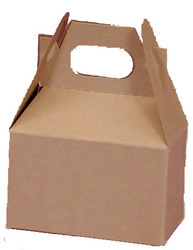 New Aniket Packaging Industries Private Limited is a leading Manufacturer, Supplier, and Wholesaler entity that began life in 1995 by fabricating an extensive range of Packaging Products. Being one of the reputed organizations in the market, we are engaged in manufacturing, wholesaling and supplying an extensive range of Wooden Pallets. The offered pallets are manufactured by our skilled professionals using premium quality wood and advanced technology. Widely used in different industries for packing varied substances, these pallets are highly appreciated by our clients for their varied features like high strength and durability. 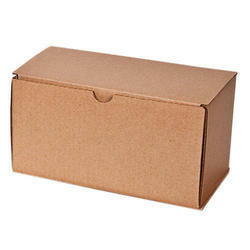 Looking for Packaging Boxes And Pallets ?